There are four main symbols that represent the beliefs and views of Confucianism. These include: "Confucius", the Chinese character for water, the Chinese character for scholar, and Yin Yang. The symbol for Confucius represents the man who began the religion, as he is one of, if not the most important person to come from this religion. He was very interested in the moral conduct of people in society. 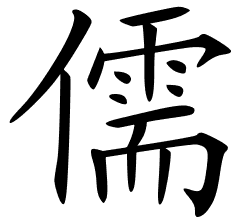 The second symbol, the Chinese character for water, is made for water is one of the five elements of Chinese philosophy. Water is viewed as a life source, which most likely comes from it's importance in the natural world in sustaining life. 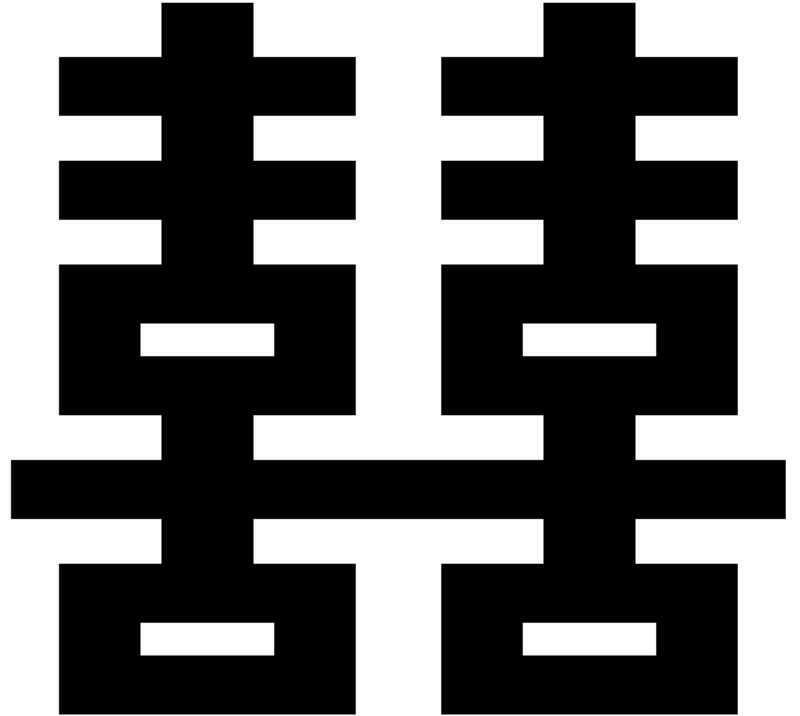 The third symbol, the Chinese character for scholar, is made for the importance of knowledge and self-awareness. Confucius believed one could never have too much knowledge, and the idea of an education has become very important in Chinese culture today. 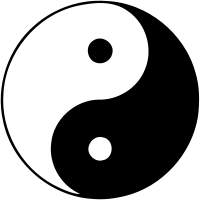 The final symbol, Yin Yang, is common in other forms of Chinese relgion, and has different meanings. The general meaning is that the circle represents a whole, while the halves and dots depict opposites, interactions, or balance. There are two main groups of sacred writings that people of the Confucianism religion follow. They are split into two groups, the "Four Books" and the "Five Classics." Yet, one of the most well know and most followed would be the 'Analects.' The Analects are the ideas and sayings of Confucius (the founder and philosopher of Confucianism) that were written and put together in the 'Analects' around seventy years after his death. The Analects has been the most widely read and studied books in China for the last 2000 years and continues to have a large impact on Chinese and East Asian thoughts and values today. The Analects originally belonged to "The Five Classics" but was found to be more important and now resides in "The Four Books." Classic of Poetry: A collection of 305 poems (divided into 160 folk songs, 105 festival songs, and 40 hymns sung at sacrifices to gods and the ancestral spirits of the royal house. Book of Documents: A collection of documents and speeches allegedly written by rulers of the early Zhou period and before. It may possibly be the oldest Chinese narrative and may date back as far as 6 B.C. It includes many examples of early Chinese prose. Book of Rites: Describes the ancient rites, social forms, and court ceremonies. The version that is studied today has been redone by scholars that lived in the third century B.C. The original text was said to have already been edited by Confucius himself. 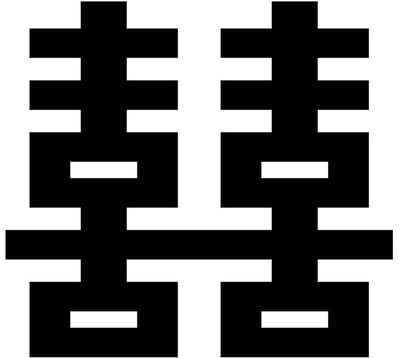 I Ching (Book of Changes): This book contains a divination system that is widely practiced my Confucianism followers. The system in this book is very comparable to divination rituals practiced in the West African and modern East Asia places of the world. It is one of the more popular writings of the religion and is still used widely in today's society. Spring and Autumn Annals: A historical writing of the State of Lu (Confucius' home state) which existed between 1042BC- 249BC. Analects: Collective writings and sayings of the founder of Confucianism Confucius. The most followed and studied book through the religion. Great Learning: Was originally one chapter in the Book Of Rites. It consists of a text short in length that was contributed to Confucius, and nine other chapters written by Zeng Zi, one of Confucius's disciples. It expresses many themes of Chinese philosophy and political thinking, and has therefore been extremely influential both in classical and modern Chinese thought. Doctrine of the Mean: Another chapter in the Book Of Rites attributed to Confucius' grandson Zisi. It is a 33 chapter book used to demonstrate the usefulness of the golden way to gain perfect virtue. Mencius: A collection of conversations of the scholar 'Mencius' with the kings of his time. It contains long extensive prose, unlike the writings of Confucius.